Responsible – Serving the region since 1995, Abel Construction Enterprises, LLC is committed to projects that enhance and update homes and communities, as well as improve and protect the environment. 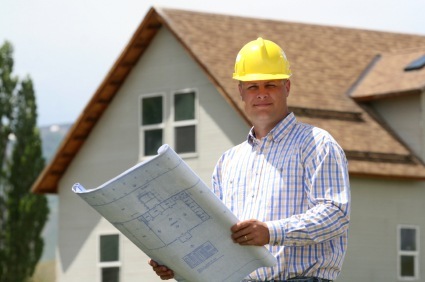 An experienced building contractor with a reputation for quality work, Abel Construction Enterprises, LLC takes care of all projects with the same level of care, from small home improvements to large developments. Responsive – When you hire Abel Construction Enterprises, LLC as your building contractor you can expect consistent communication and a partner that values your input. You’ll reach a staff member at (386) 269-4676 and, once your project is underway, Abel Construction Enterprises, LLC works hard to be available at any time. We are happy to answer questions, field challenges and discuss any changes or alterations to your project. Detailed Costs – Finding a building contractor that is as committed to your home improvement project as you are can be daunting. Abel Construction Enterprises, LLC offers the expertise and attention to details that clients need. Whether you are building a brand new home, renovating a century house, or adding a garage or home addition, Abel Construction Enterprises, LLC provides detailed costs to keep the project on track. When searching for a responsible building contractor that offers consistent communication and detailed costs, Abel Construction Enterprises, LLC is the smart choice. Call (386) 269-4676 today to arrange for a free quote on your project.